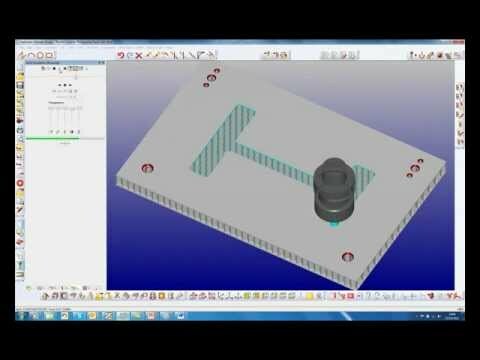 #1 Demonstration of Alphacam APM (Automated Parametric Manufacture) and CAD to CAM to automatically machine and nest parametric assemblies. 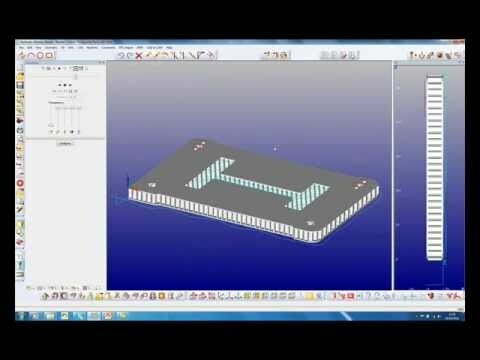 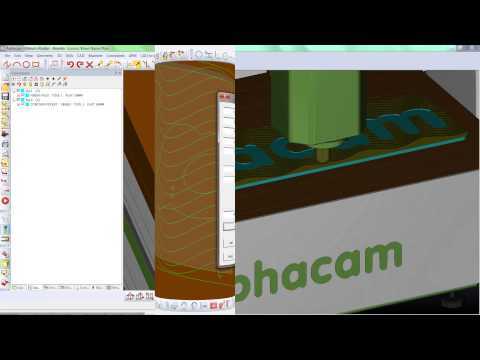 #2 Demonstration of Alphacam APM (Automated Parametric Manufacture) and CAD to CAM to automatically machine and nest parametric assemblies. 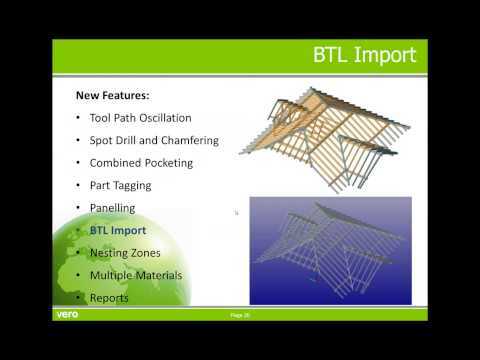 Improved importing of BTL format assemblies, now supporting; Lap Joint, Ridge or Valley Cut, Birds Mouth and Free Contour. 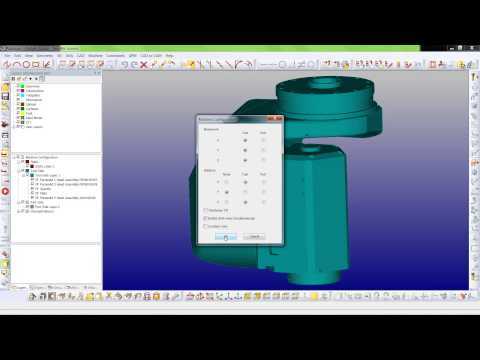 Configuration of a 5-axis, head mounted, machine for use with the new and improved solid simulator. 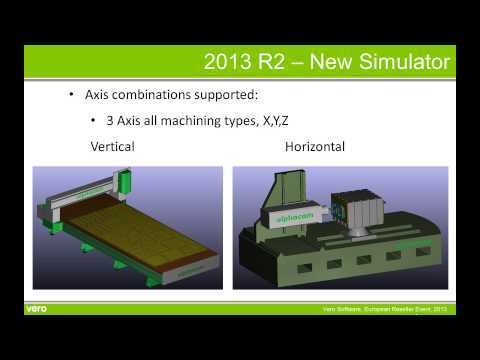 Configuration of a 4-axis, table mounted, machine for use with the new and improved solid simulator. 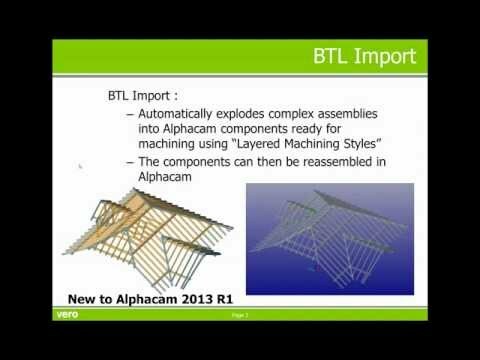 New and improved solid simulator that allows for any machine configuration to be built from 3D solids and/or extruded 2D geometries. 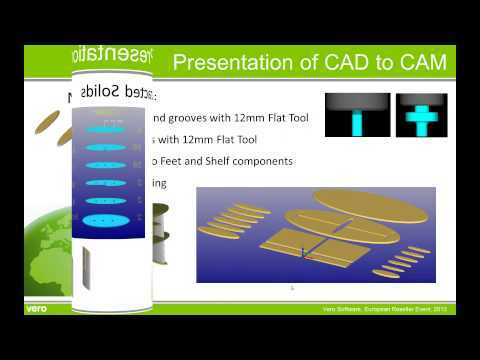 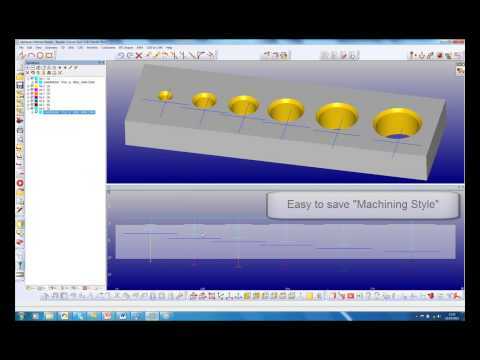 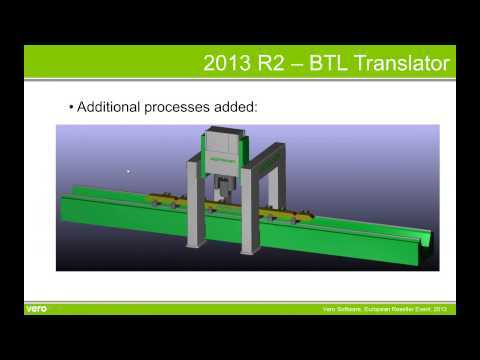 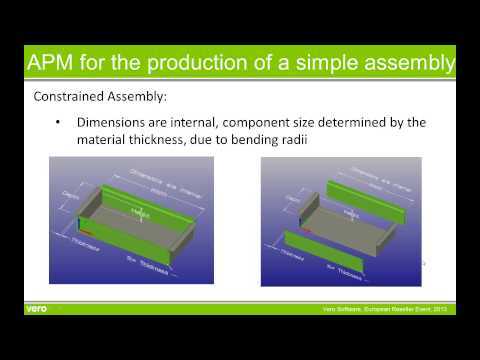 Simulation and collision detection of 3, 4 & 5-axis simultaneous machining. 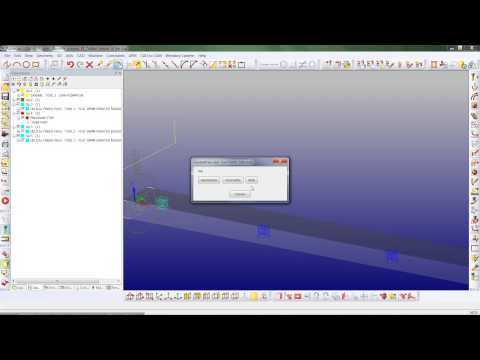 A program stop can be easily added as an operation and output in the NC code, allowing for a part to be turned midway through a program for example. 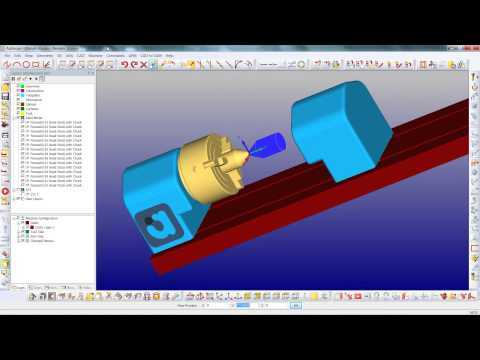 The stop can be re-sequenced in the operation list and added to a Machining Style. 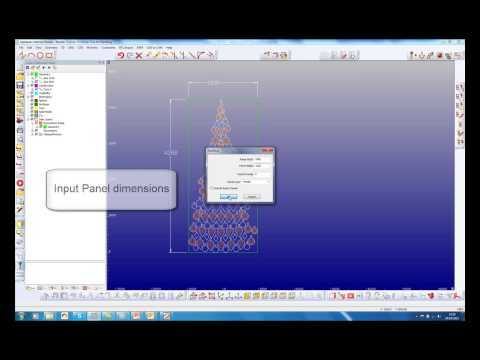 Enhancements to the Wave Add-In, used for the machining of decorative wave panelling. 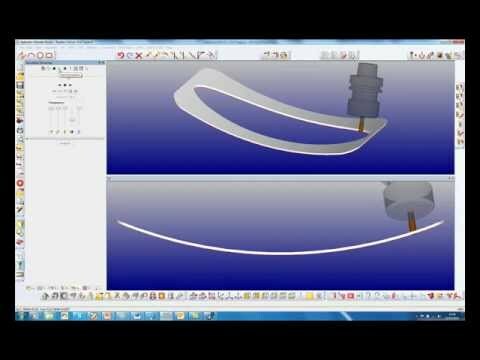 Moves between wave end points can now be blended for smoother transition when high speed machining. 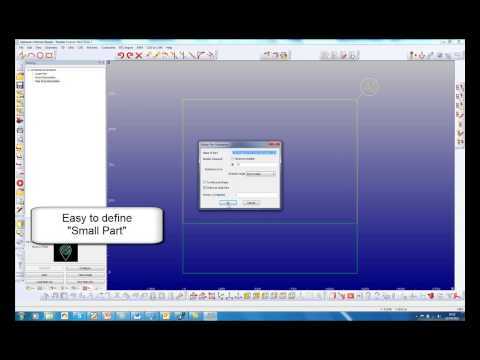 Detailed settings can be saved and reused at a later date.